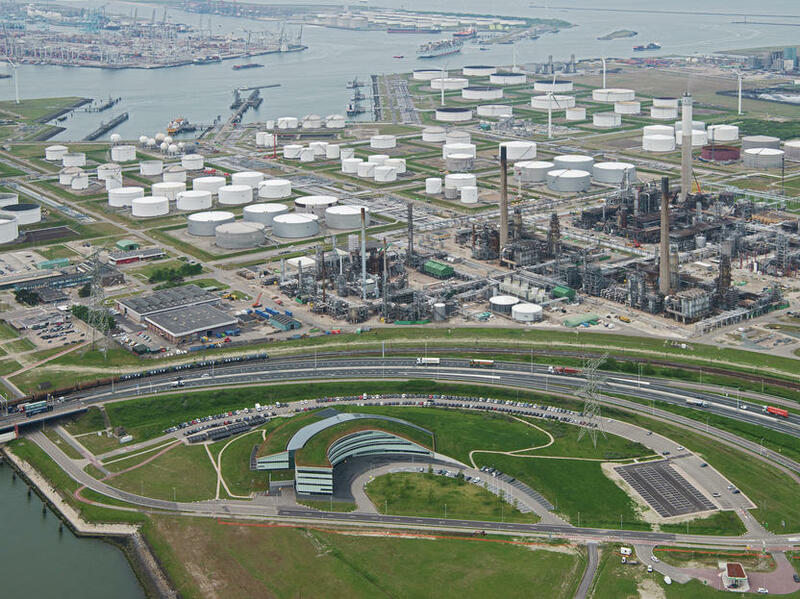 BP, Nouryon (formerly AkzoNobel Specialty Chemicals), and the Port of Rotterdam have joined forces to explore the opportunity of making ‘green hydrogen’ via water electrolysis for BP’s refinery in Rotterdam, the Netherlands, which has the potential for significant reductions in CO2 emissions. 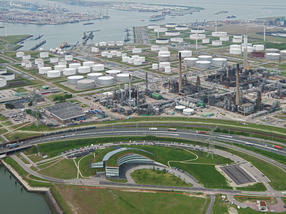 The refinery currently uses hydrogen made from hydrocarbons, to desulphurize products. Replacing this entirely with green hydrogen produced from water using renewable energy could potentially result in a reduction of 350,000 tons of CO2 emissions per year based on current circumstances.